Youngboy Never Broke Again drops off a short offering. Youngboy Never Broke Again is back with his first drop since February. 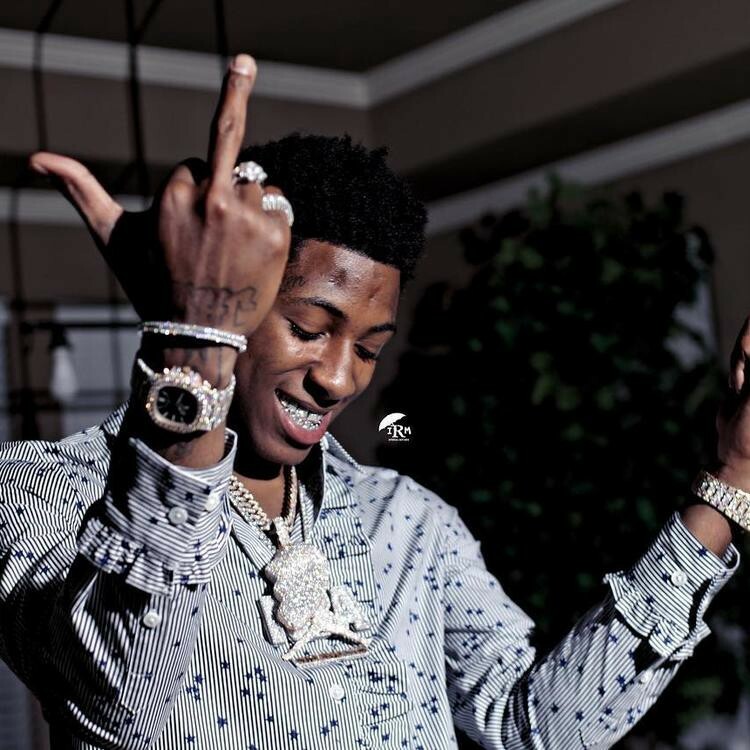 The rapper’s latest single is a Southern heater, finding NBA Youngboy delivering hard-hitting street bars over some production provided by DJ Swift. In late 2018, Youngboy Never Broke Again revealed the cover art for his project, 38 Baby 2 which he’s been teasing for a minute. It’s unsure if that will be the next project from Youngboy but we’re hoping he has a new project on the way.